Be the First to See Our Great Deals on Restaurant Equipment & Supplies! New Restaurant Equipment and Supplies! Whether it’s the cutting-edge in refrigeration and cooking technology or the newest commercial ranges and ovens, Restaurant Equippers offers the latest in foodservice equipment. Browse our new selections of beverageware, flatware, cookware and more! 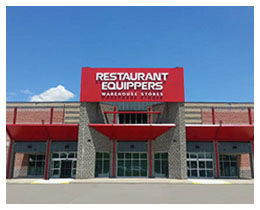 Check back weekly and see what’s new at Restaurant Equippers. 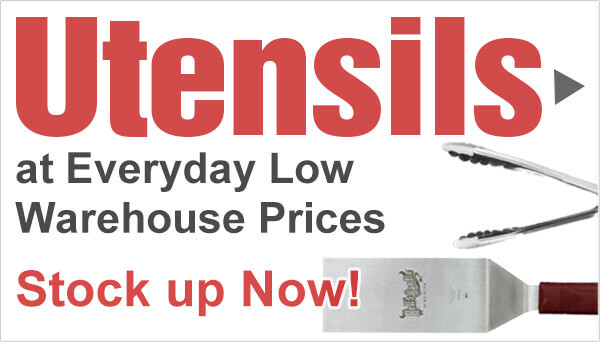 The commercial restaurant supplies you need offered at low, warehouse prices!